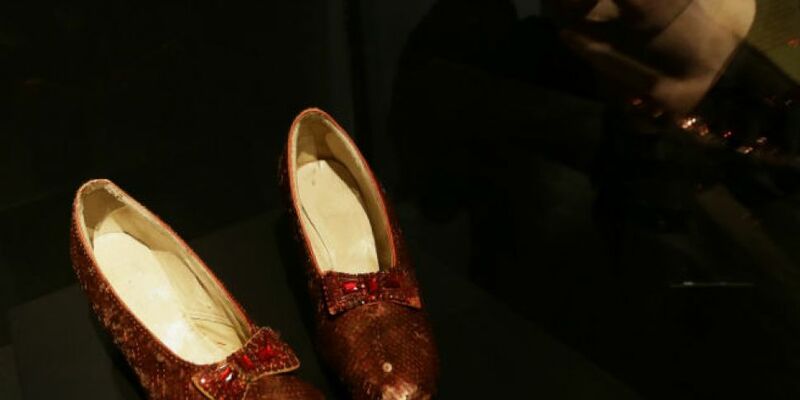 A million dollar reward is being offered for the safe return of Judy Garland’s famous ruby red slippers. The late Hollywood star wore the shoes in the Wizard of Oz. They were stolen from the Judy Garland Museum in Minnesota and now an anonymous donor has joined efforts to find them. The slippers will have been missing for ten years this August.